Bermuda Business Development Agency (BDA) is leading an industry team to Posidonia 2016 in Athens, Greece, June 6-10. Visit us in Hall 2 at Booth #252 and meet key Bermuda-based shipping industry representatives and members of the BDA to connect with this globally respected finance centre. 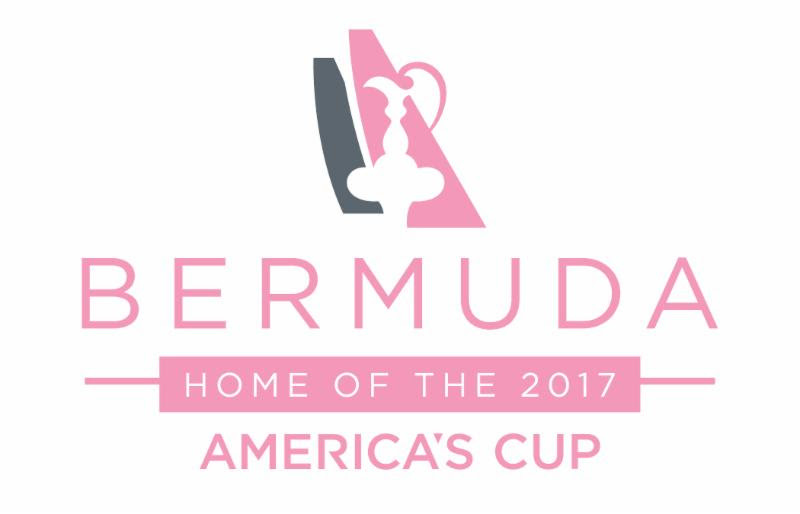 Team Bermuda includes members of the Bermuda Business Development Agency, Bermuda Maritime Administration, and global law firm Conyers Dill & Pearman. Learn about Bermuda’s prestigious shipping registry, its global survey and certification programme, and its role as a leading member of the Red Ensign Group. You can also find out about all the advantages of our globally respected international finance centre. Special giveaways at our booth each day of the conference, plus Bermuda signature cocktails each day 5-7 pm. You could also qualify to win a free trip to Bermuda!